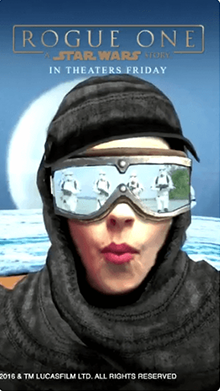 Join the Rebelia by using Star Wars: Rogue One camera effect!  There is no better way to experience the saga than to teleport yourself into the universum itself. Watch out, I see Stormtroopers ahead of you! 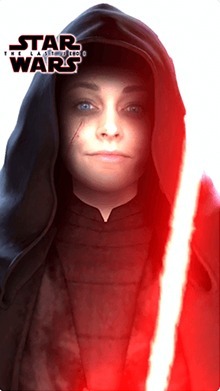 When the camera is in selfie mode aka front-facing, the lens offers a face filter with a lightsaber. 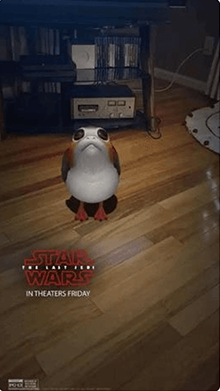 Reversing the camera (tapping on the screen) makes the porg appear wherever the lens is pointed. Turn the sound on if you want to hear some strange shrills and loud flapping of wings.